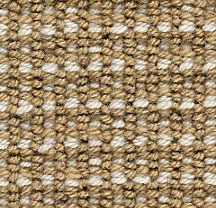 Twist carpet, or Frieze carpeting is one of the more trendy options available today. 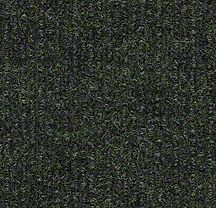 The longer pile height and tightly twisted fibers give this carpet a casual contemporary look that is perfect for high-traffic areas, although many love it in bedrooms and family rooms because it is comfortable for lounging and easy on bare feet. 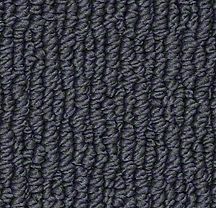 One of the reasons that twist carpet is so durable is because the twisted yarn folds as you walk on it. You are actually walking on the stronger sides of the fibers rather than the more fragile tops. 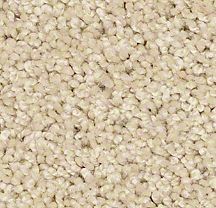 Twist carpets do not suffer from ‘blooming,’ which is a form of wear that causes cut pile carpets to unravel at the tips. 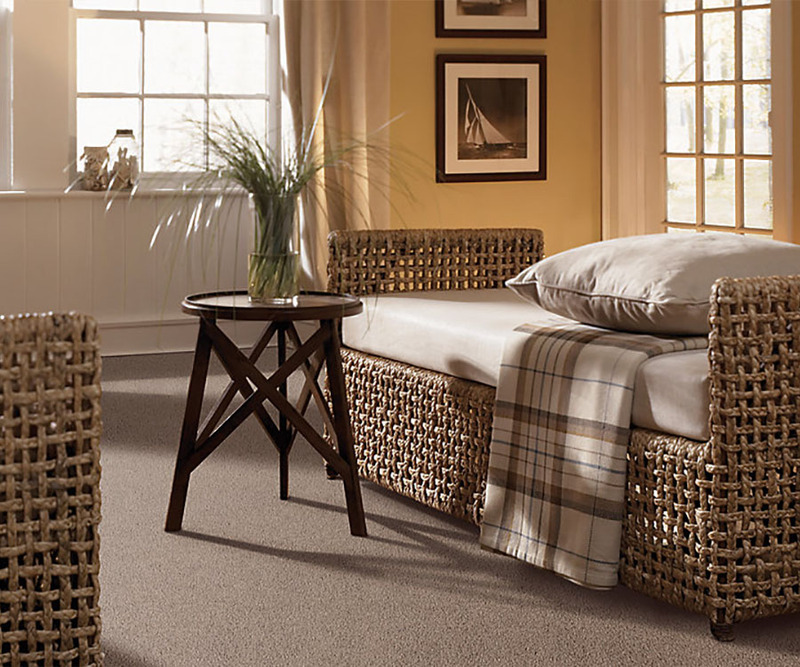 With a variety of pile lengths, you can choose shorter, smoother pile frieze carpets or longer for a cabled or shag carpet look.